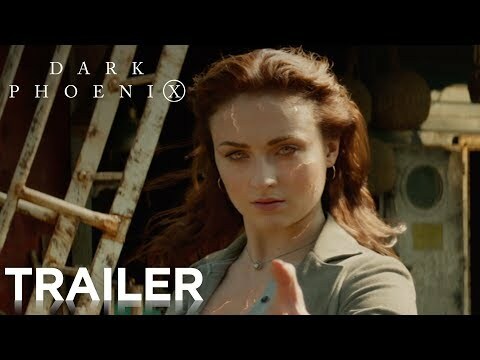 This is the story of one of the X-Men’s most beloved characters, Jean Grey, as she evolves into the iconic DARK PHOENIX. 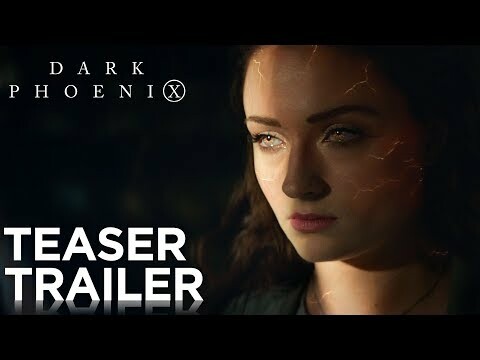 During a life-threatening rescue mission in space, Jean is hit by a cosmic force that transforms her into one of the most powerful mutants of all. 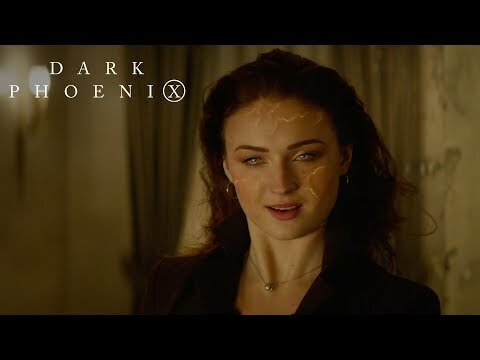 Wrestling with this increasingly unstable power as well as her own personal demons, Jean spirals out of control, tearing the X-Men family apart and threatening to destroy the very fabric of our planet. The film is the most intense and emotional X-Men movie ever made. 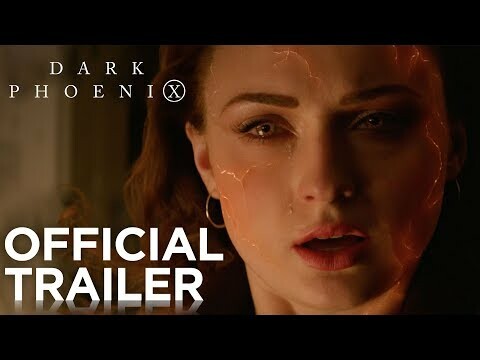 It is the culmination of 20 years of X-Men movies, as the family of mutants that we’ve come to know and love must face their most devastating enemy yet -- one of their own.